Facebook has reportedly found itself in hot water with some of its advertisers. Sources familiar with the matter tell The Wall Street Journal that the social networking giant vastly overestimated the average length of time spent viewing a video ad on the platform. 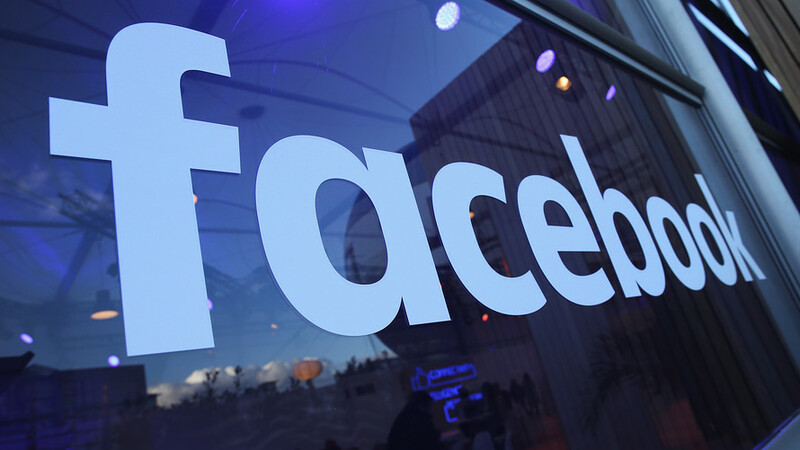 The report says Facebook a few weeks ago disclosed in a post on its advertiser help center that the average time spent watching videos was artificially inflated due to the fact that they were only factoring in views that lasted more than three seconds. Facebook said at that time that it was working on a new metric to remedy the issue. Some advertising agency executives decided to dig a bit deeper into the claim, prompting the social network to hand over a more detailed report. One of those agencies, Publicis Media, provided a letter to the Journal in which Facebook said the old counting method accidentally overestimated video views by as much as 60 to 80 percent. You may not have heard of Publicis Media but they’re a major player in the advertising industry. According to an estimate from research firm RECMA, the company was responsible for purchasing around $77 billion in ads on behalf of its clients. The impact of the blunder not only affects marketers but media companies and publishers which have been fed inaccurate data about their video content over the past two years.